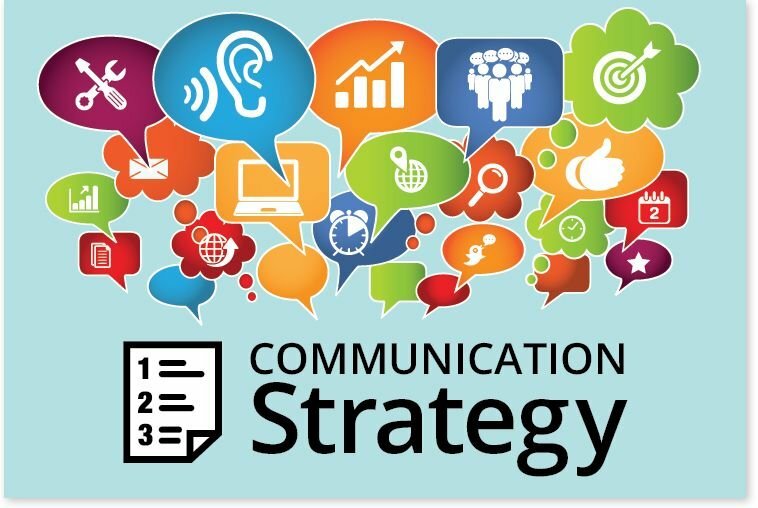 During this Effective Communication training course, candidates will acquire a comprehensive understanding of the impact of communication on others, and how to improve personal communication skills to a level where information can be conveyed efficiently and effectively. Using communication wisely and efficaciously will mean that it will become easier to attain better results and the outcome of exchanges will be more productive. This course specialises in the use of communication within a business environment. The communicative ability not only involves the capability to convey information but also to be able to listen to others and receive information. Hence, this training course includes listening based exercises and quizzes to emphasise the importance of listening in effective communication.